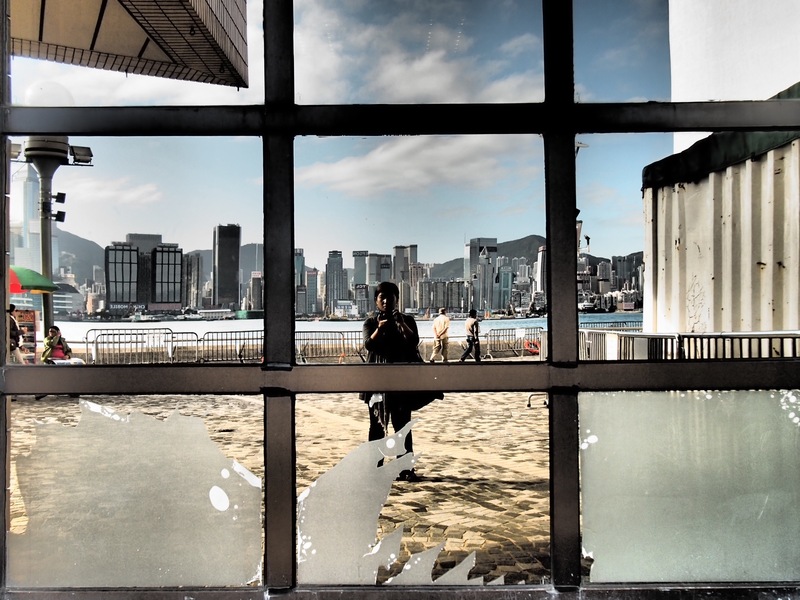 One of my favorite places in Hong Kong: Avenue of Stars, has this spot with a mirror wall. On a good day, the reflection is just fantastic. I think South East Asia is one of the richest regions when it comes to patterns. 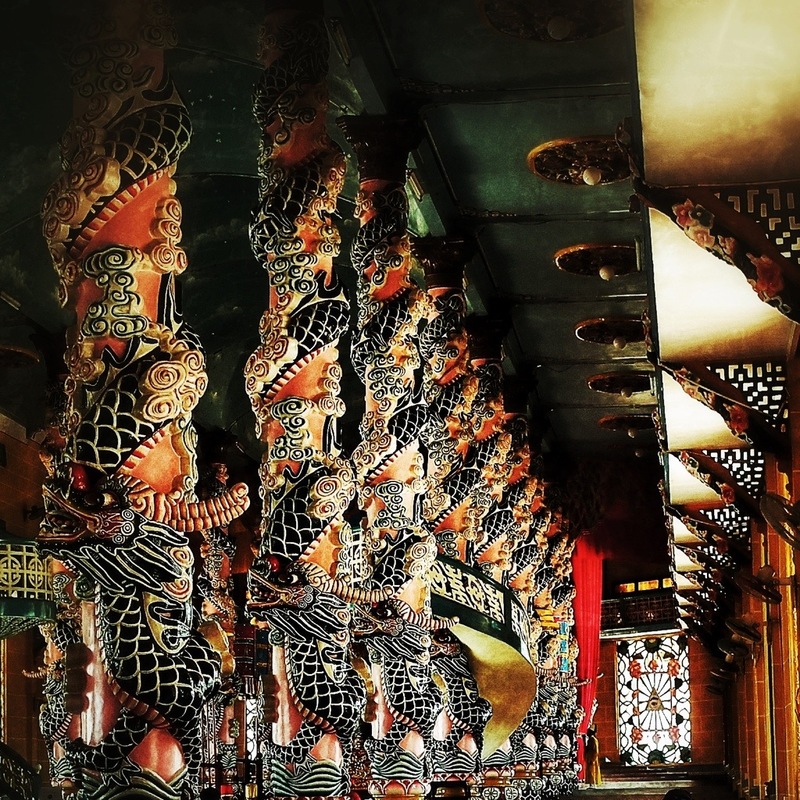 I took this photo of pillars at Cao Dai temple, in Vietnam.